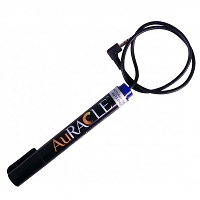 Verify the integrity and authenticity of your metals with these state of the art tools. 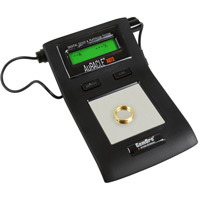 We carry the latest tech in gold testing to ensure quality in your jewelry making metals and stones. 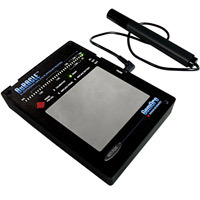 We also carry invoice books to help track your information and ensure proper record-keeping.